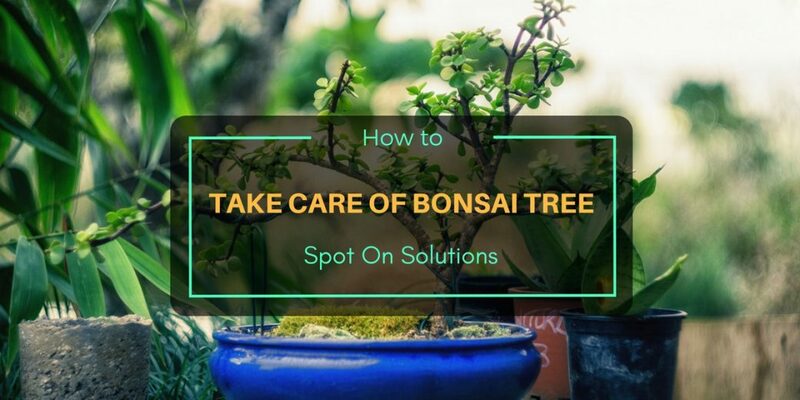 Learning how to take care of bonsai tree is an obvious action of your interest. This miniature tree is significant to many people. It isn’t only an indoor plant, but a table centerpiece and art form. For years until today, this has been popular in Japan and China. Its fame expanded when introduced to other countries and many, including low-key gardeners and home owners, are interested. Bonsai doesn’t require a soil bed but a small to medium sized pot. Its small size may seem easy to care. Well, it does if you know what you are doing. And this plant is quite sensitive merely depending on your care. Thus, proper care is definitely a top priority that ensures good health, better reproduction and longevity. Spinach is a favorite leafy green vegetable consumed for its valuable nutrients. It’s also a popular plant to grow because of its fast growth and leaf production. The only downside is that it can easily die if not properly taken care of. Pretty sure, you might not want to keep planting after a few harvests. 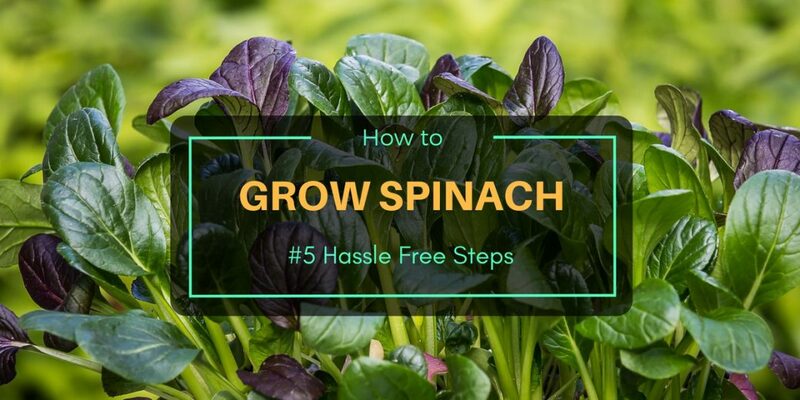 In this post, we’re going to focus on how to grow spinach and care thoroughly. Nutrients: vitamin A, vitamin B1, vitamin B2, vitamin B6, vitamin C, vitamin E, vitamin K, calcium, choline, copper, fiber, folate, iron, magnesium, manganese, phosphorus, potassium, protein, zinc. Why are My Tomato Plant Leaves Turning Yellow? Damage Sign! Why are my tomato plant leaves turning yellow or brown? Should I be worried? Most importantly, what should I do to save my tomatoes? These are the questions that some gardeners encounter when growing tomatoes for the first time. If you have recently experienced this and not sure of what to make up of it, this article provides you answers along with some related inquiries, most importantly the solutions. 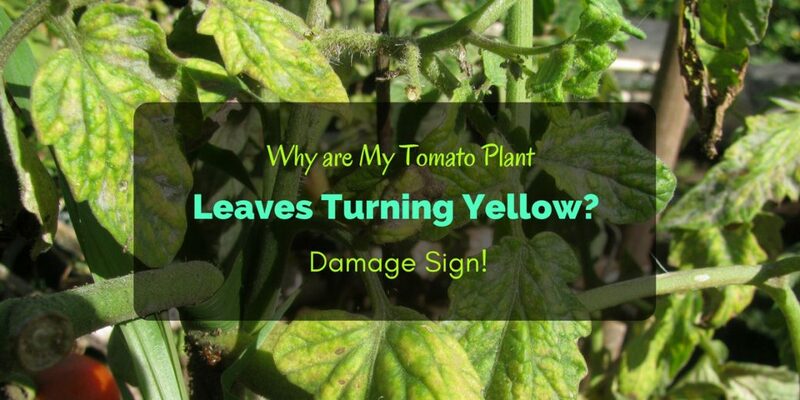 There’s nothing to worry about if you see the leaves of your tomato plants turning yellow. That’s because the solutions are easy and manageable. These are often due to nutritional deficiencies, watering problem, insufficient sunlight, pests or diseases. 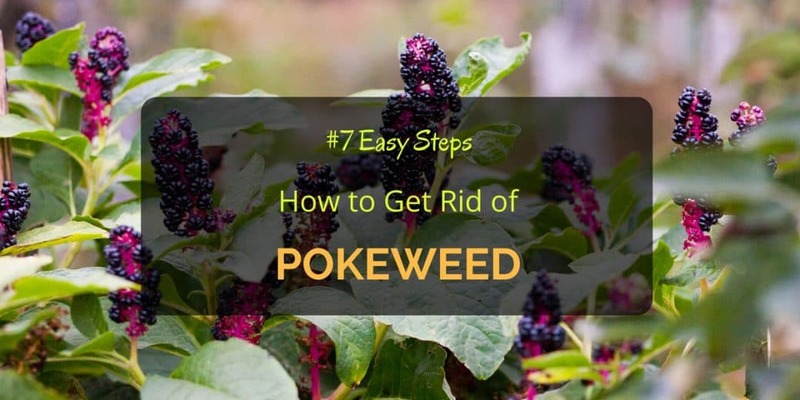 How to get rid of pokeweed is not as simple as pulling it out. This doesn’t mean that it’s a very difficult task either. If done thoroughly, the removal process isn’t only successful but also guarantees safety on the plants you want to grow and keep. In ancient history, pokeberry weed, or most commonly known now as pokeweed, has been used both as food and medicine. Even though it’s often added to certain dishes, people were very careful as it could give reactions that are toxic and usually fatal. Are you a fan of overgrown, unkempt grass? Neither am I. As gardeners, keeping our lawns neat and tidy is one of our top priorities. Also, well-maintained turf speaks volumes about the person that keeps them that way. One saying goes, “if you have a lawn, you need a mower.” The same principle is true about lawn edgers. After all, how neat and manicured will your turf look if the grass at the edges is invading the sidewalk, walkways, or plant beds? Hence, as much as you would control grass height, one must also trim lawn edges. This need is where lawn edgers or edge trimmers come into play. So, for clean and defined lawn edges, as well as spick and span garden boundaries, you’ll need the best lawn edgers. And for you, I’ve tried and reviewed the top five lawn edgers on the market at different price points and uses. 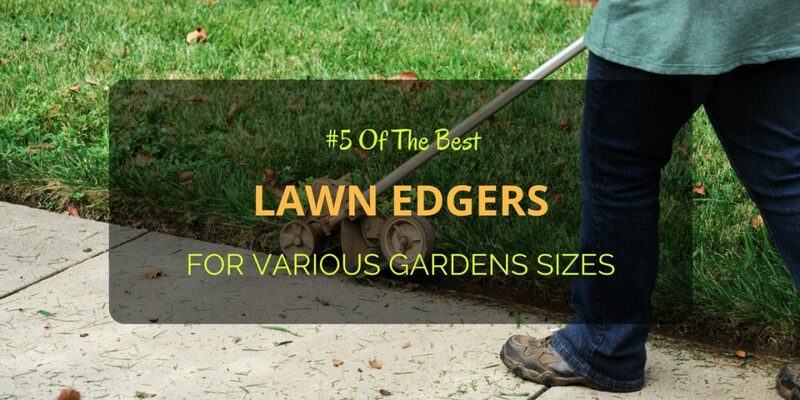 Also, I’ve included a helpful buyer’s guide, so you’ll know which of the best lawn edger will be perfect for your garden and that manicured finish.